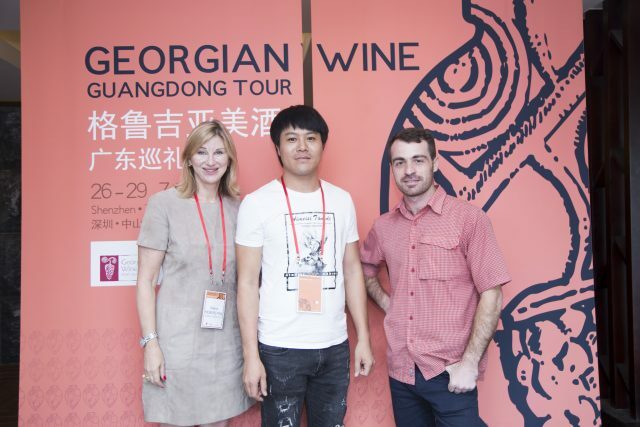 Debra Meiburg MW was in Guangdong hosting a Georgian wine tour recently. The ancient winemaking country’s wine exports to China are gaining traction with 3.8 million bottles shipped to China last year, representing a 104% increase. The two countries have recently signed a Free Trade Agreement, which is expected to further boost its wine exports to China.